You have to kill it to grill it. Wow with the help of RED the Shelley family strikes again! 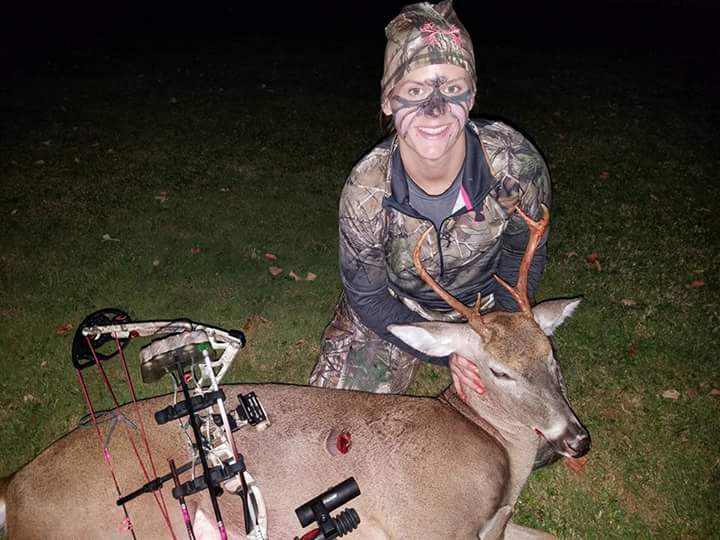 Congrats to Brynn on her nice 2018 buck! Denver’s Red did it again! Using Denver’s Buck and Red, helped me get trail cam pics of this Buck. So I knew when he was back in the area. I got a shot at him tending a doe in a briar thicket. Thank you Denver’s Deer Scents for such an Awesome Product! 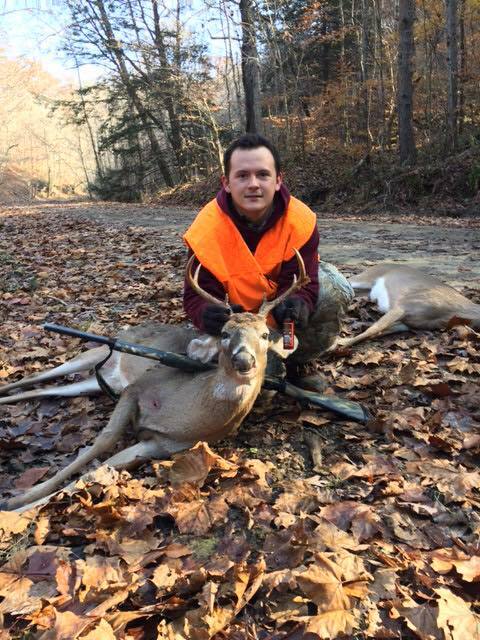 Congrats to field staffer Chase on his nice 2018 buck! Thank you for making the best products available, DDS FAMILY FOR LIFE!!! Took this buck at 16 yards while standing on the ground, DDS brought him straight to me. Thank you for making the best products available. James Delbert Thornsberry 84 years young and still getting it! 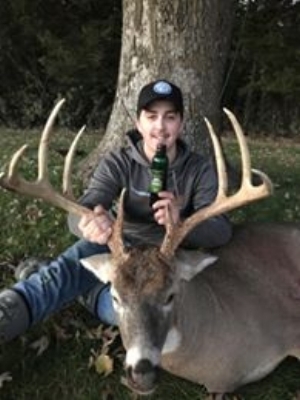 Congrats on a nice 2018 buck! My favorite picture of this years buck. So grateful for Denver’s Cut & DDS for live feed interaction on Facebook when this product was released for the 2018 season. After 35 years of Whitetail Hunting this Iowa hunter has learned a new tip that NO DOUBT assisted & gave me just the advantage needed to increase my odds and harvest #1.... 156.5” 8 point makes him my largest 8 to date. Thank God and Denver's Deer Scents for a awesome 2018 Deer Season! Thanks to the May family for trusting in our products, Congrats to Bobby on his nice 2018 buck! 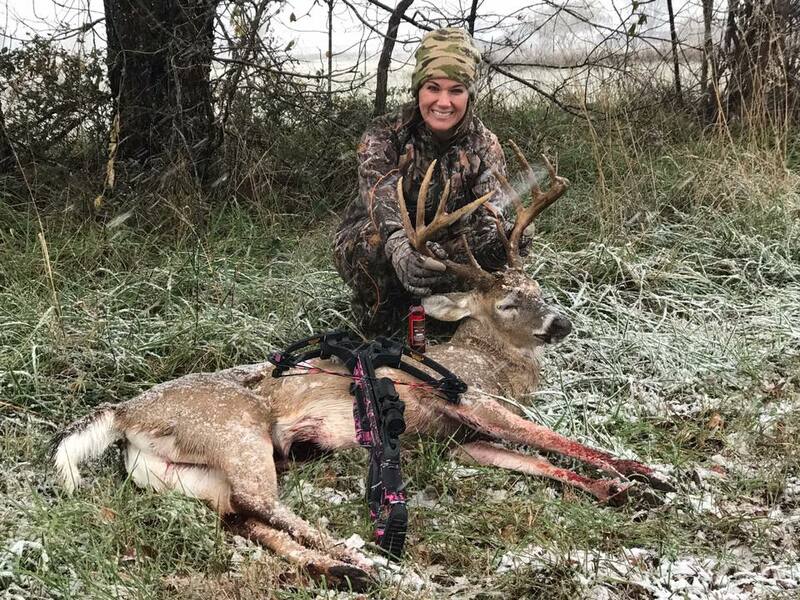 Congratulations to Erin on her nice 2017 buck. Josh from Bone Maniacs killed a nice buck with help of Denver’s! Denver’s RED is awesome. Made a drag line and mock scrape. He followed right in. It has been a hard season.I put some Red out and this guy came in within 10 mins and could not pass on the gift. Nice job Larry on your 2018 buck! Congratulations to Shane with his 2017 buck!!! Micheal McDonald..His smile says it all…Congratulations! Tanner Watson with True Life Pursuit got himself a nice buck! Congrats Tanner! How cool is this!! It is a family tradition. Congrats to Larry May Sr on his 2018 buck! Glad we could be apart of your success this year in killing a nice 2018 10pt buck! Congratulations Ed!